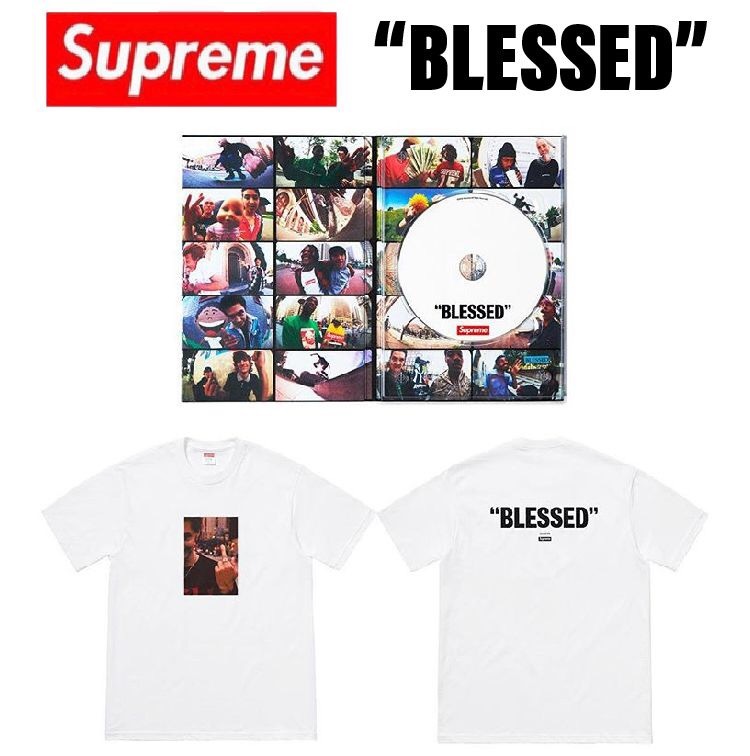 Supreme BLESSED DVD, T-Shirt & Photobook Releasing! 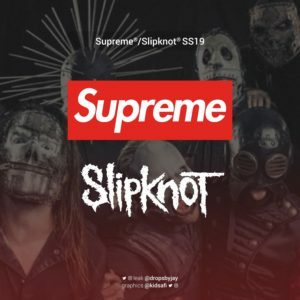 With the Supreme BLESSED skate video set to drop this Friday, Supreme will also be releasing a DVD, T-Shirt, and photobook set to accompany the video drop. This video has been long awaited after the initial release of Supreme’s 2014 skate video “Cherry” which was a big hit in the skateboard community. Along with Cherry, Supreme BLESSED was also directed by New York filmmaker William Strobeck. It features a lot of the same skaters such as, Tyshawn Jones, Sean Pablo, Sage Elsesser, Na-Kel Smith, Kevin Bradley, Mark Gonzales, Ben Kadow, Aidan Mackey, Rowan Zorilla, Kevin Rodrigues, Vincent Touzery, Gregoire Cuadrado, and Jason Dill. The Supreme BLESSED T-Shirt will feature the same still frame of Pablo that is on all of the teaser posters up around the world right now. The T-Shirt and DVD combo will be dropping this Friday (as Thursday is Thanksgiving), November 23rd at 11 am EST for $48 on Supreme’s webstore. You can expect inside the DVD to come with clips of the film, and a free poster will come with your order, there will be 4 different styles of posters that come at random. 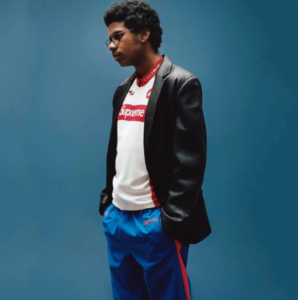 Along with online, the set will be available at Supreme’s NY, Brooklyn, LA, London, and Paris stores. Japan will get the release on Saturday, November 24. The digital video is now available for pre-order on iTunes for $13. In case you haven’t seen the trailer, watch it below! 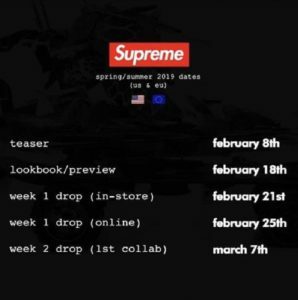 Supreme x Chris Cunningham Capsule Collection Dropping This Week!